They say home is where the heart is — where bonding moments with your family are made memorable and precious time with your children are cherished. 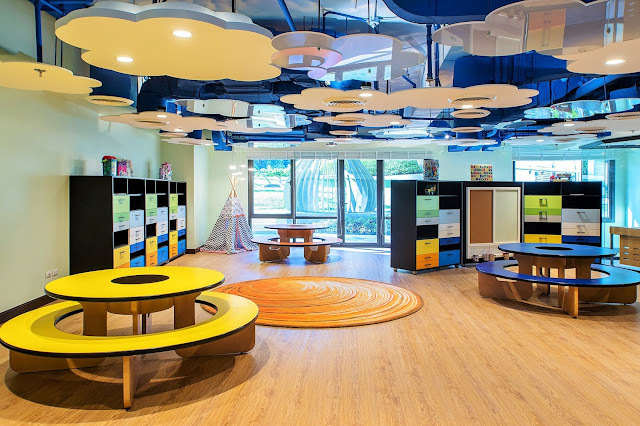 This is what the Filigree team, makers of Botanika Nature Residences, a top end low density residential enclave in Filinvest City, had in mind, anticipating every family’s varying lifestyle needs by providing features and amenities that create enduring ties and bring them closer. A home that meets standards of the discriminating few — well-equipped and highly exclusive — this is Botanika Nature Residences. Armed with the commitment of its developer Filigree to provide residents a safe, luxurious haven, every detail at Botanika is conceived judiciously and with absolute care. 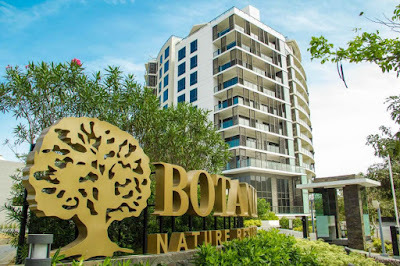 Botanika Nature Residences is the flagship project of Filigree, a real estate brand that offers masterfully-crafted living spaces. Designed by Leandro V. Locsin Partners, its architect of record, and Architecture International, Botanika offers authentic green living in a luxurious enclave nestled in the quietest and exclusive portion of the premier garden central business district in the Metro South, Filinvest City. 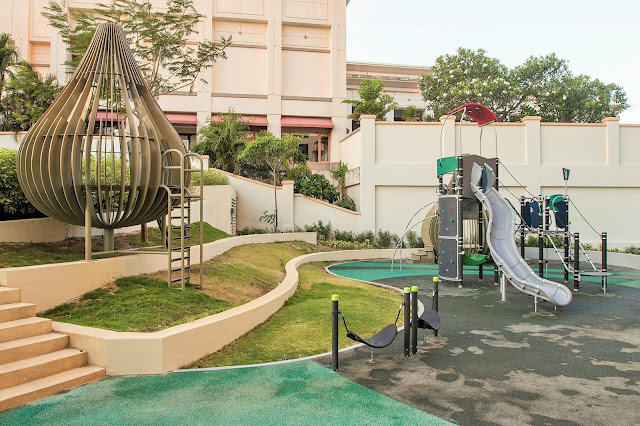 To discover more about this architectural gem and its unique features and amenities, please visit www.botanika.com.ph.